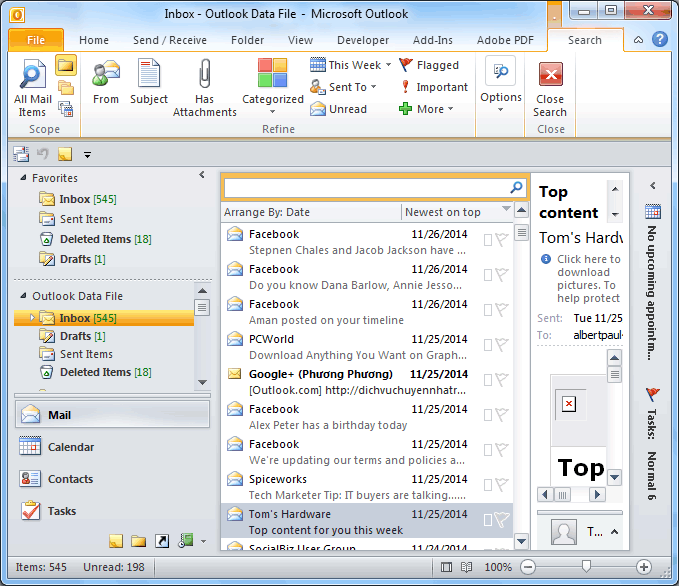 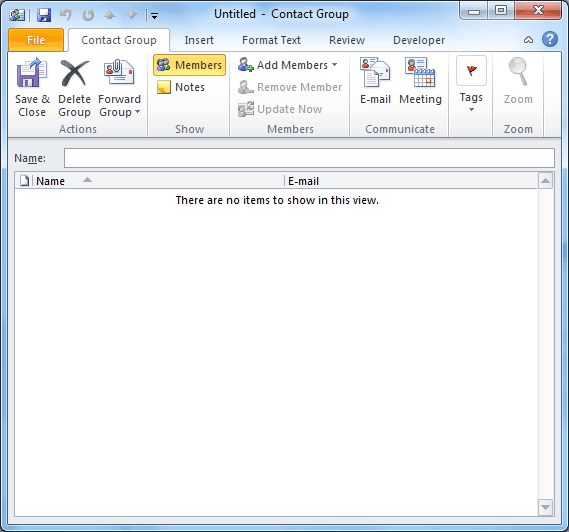 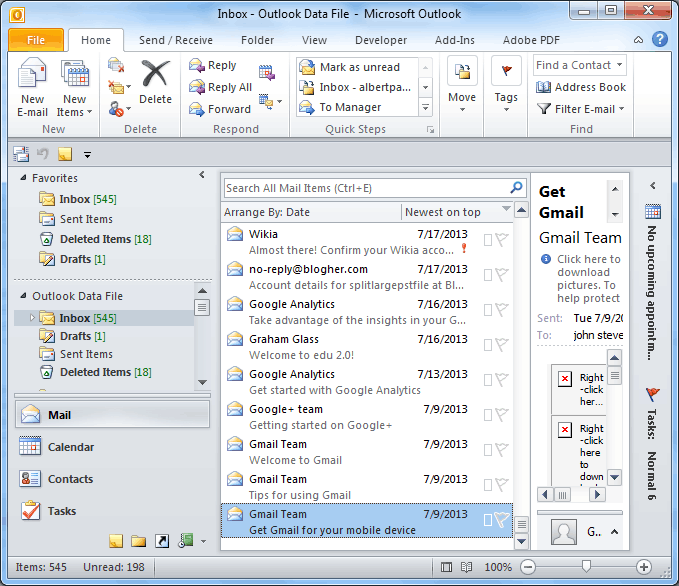 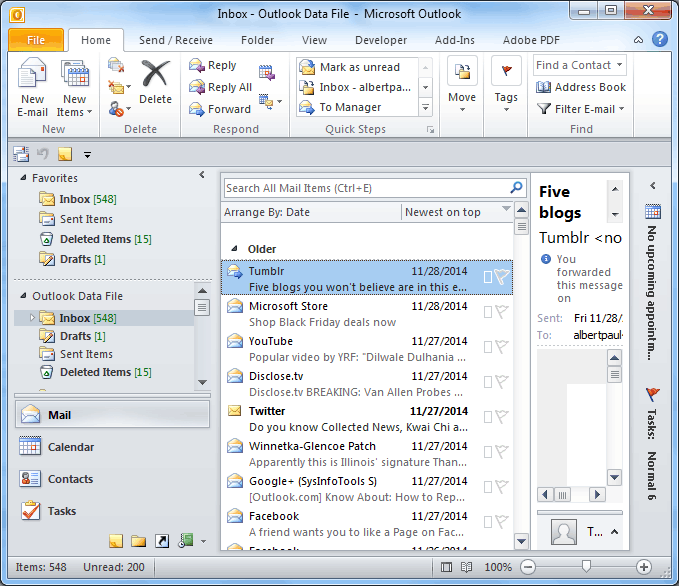 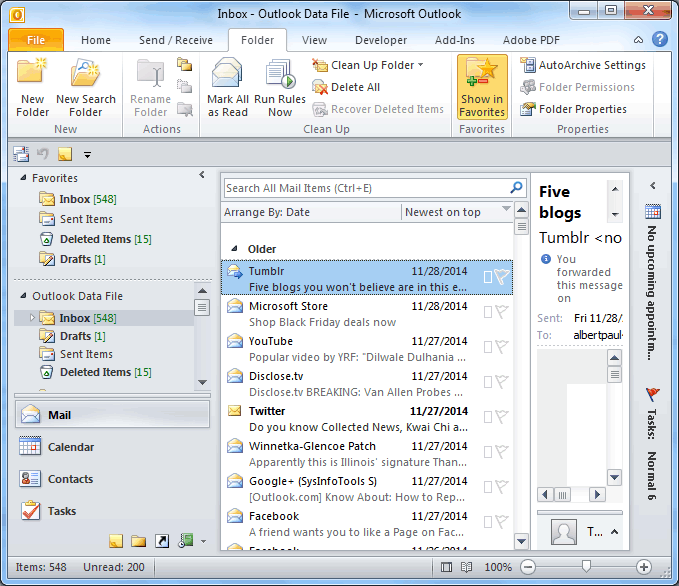 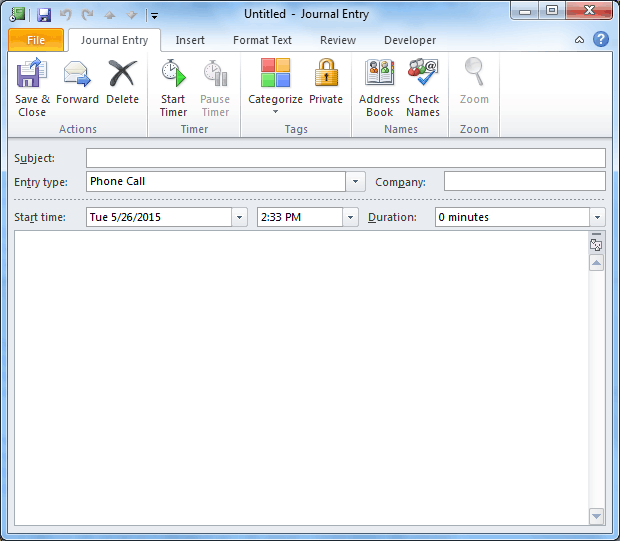 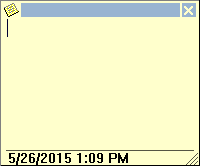 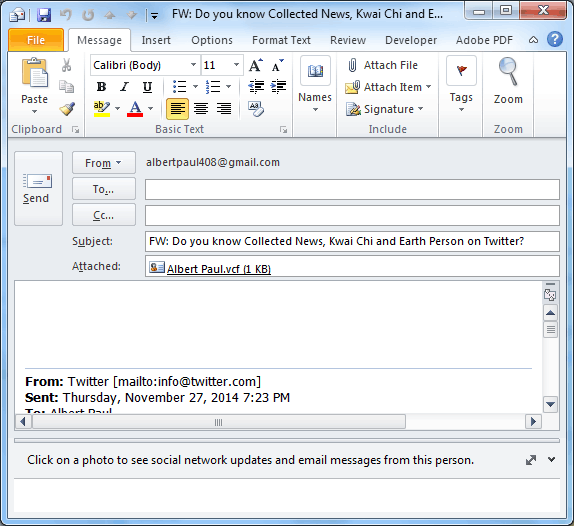 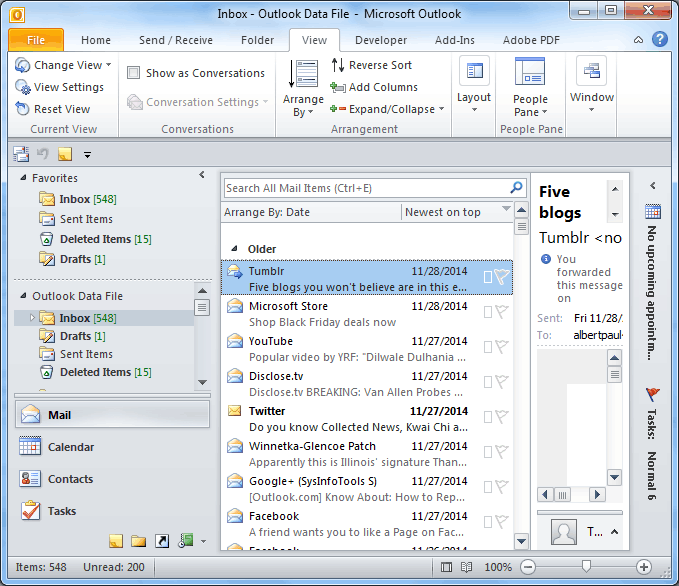 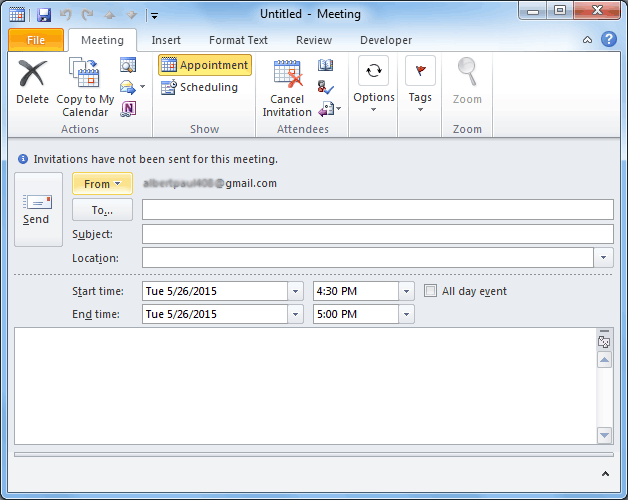 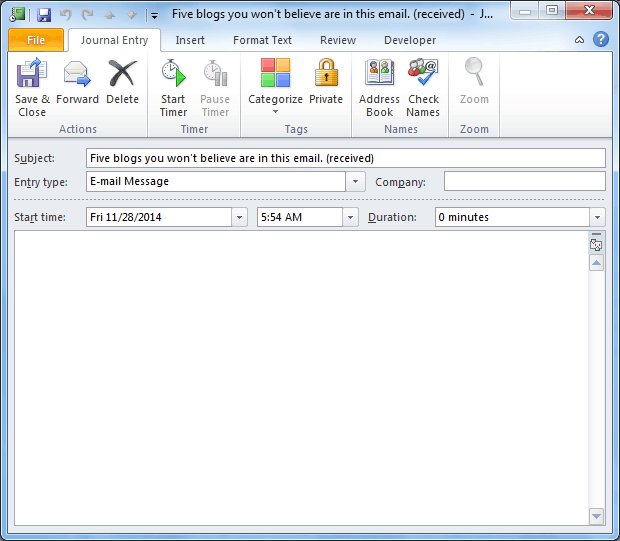 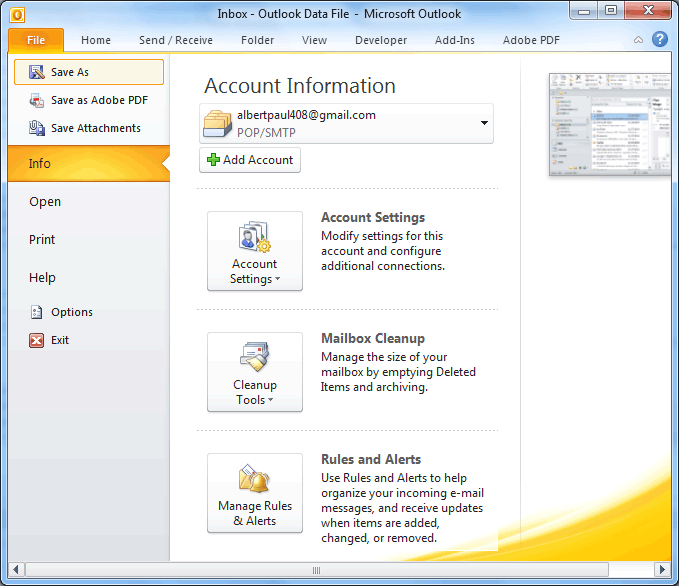 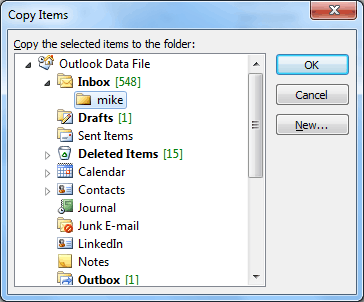 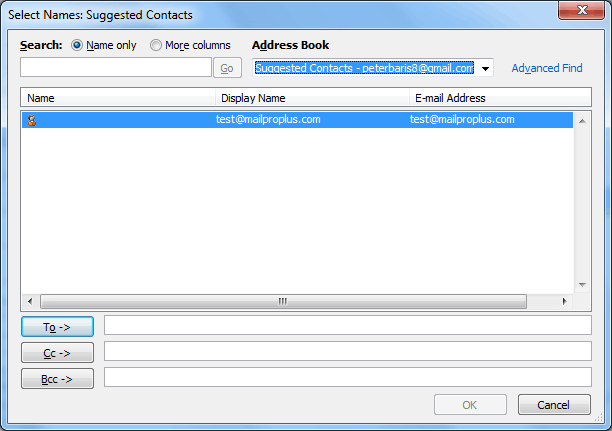 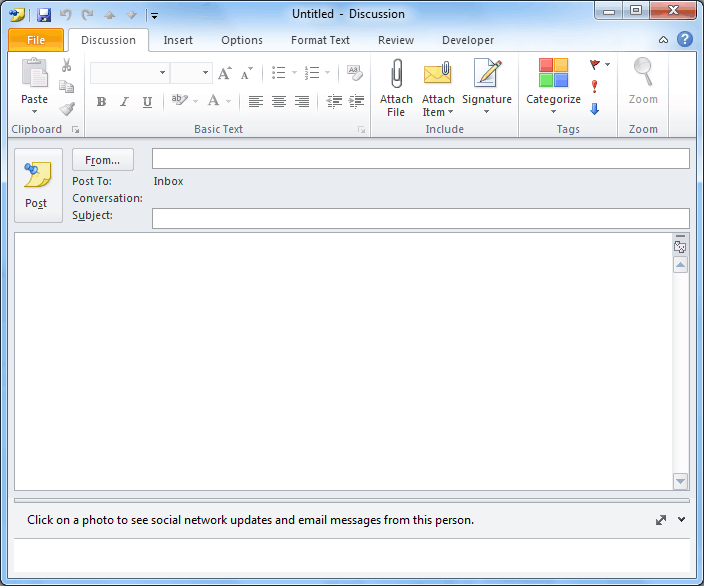 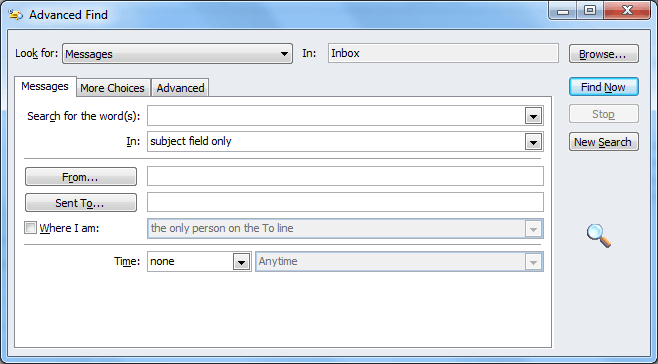 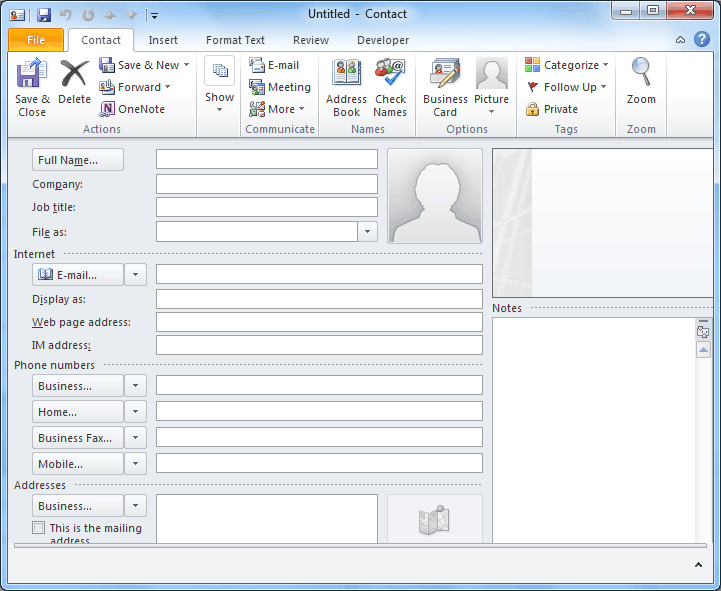 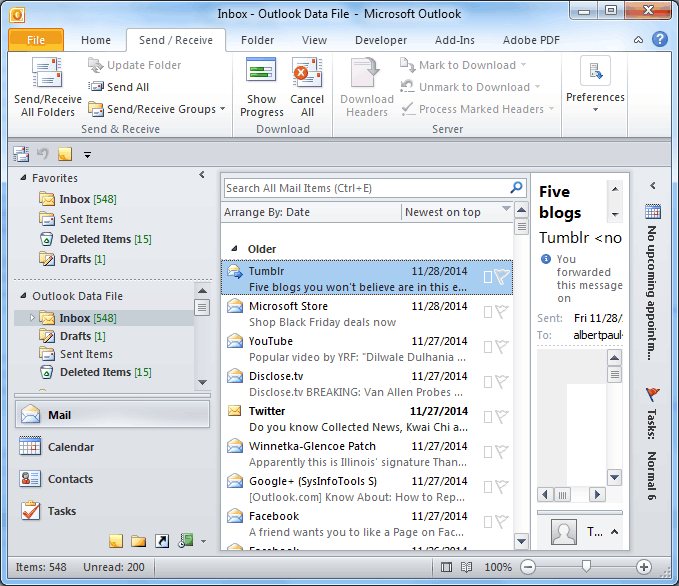 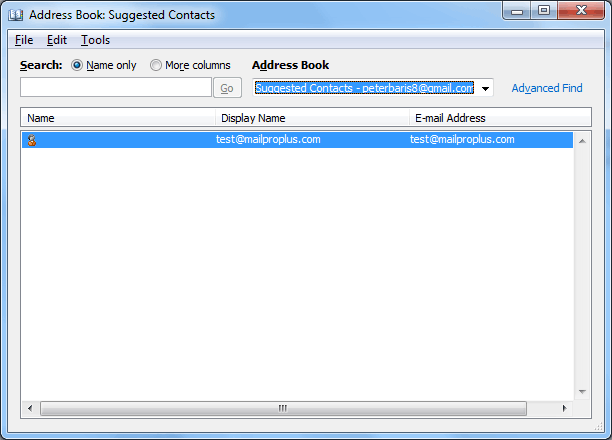 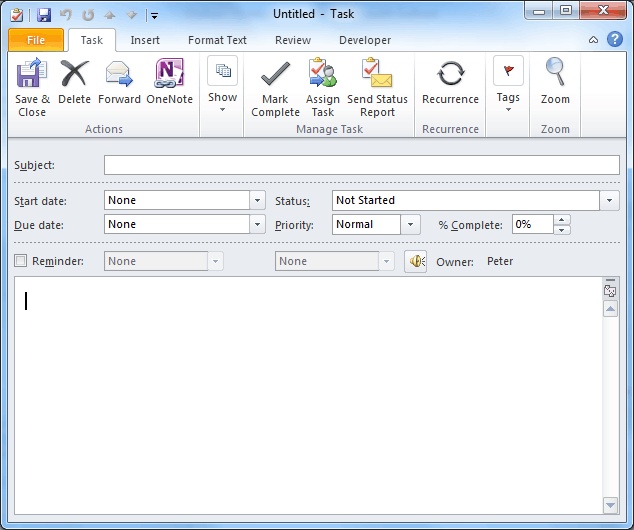 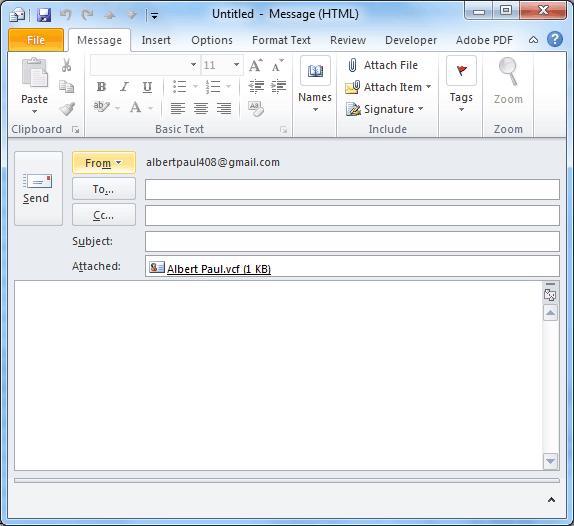 Outlook - being a popular email client is widely employed by individuals, for professional as well as personal usage. 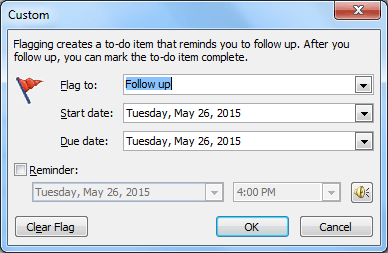 It is always favorable to get things done easily and in a short span of time. 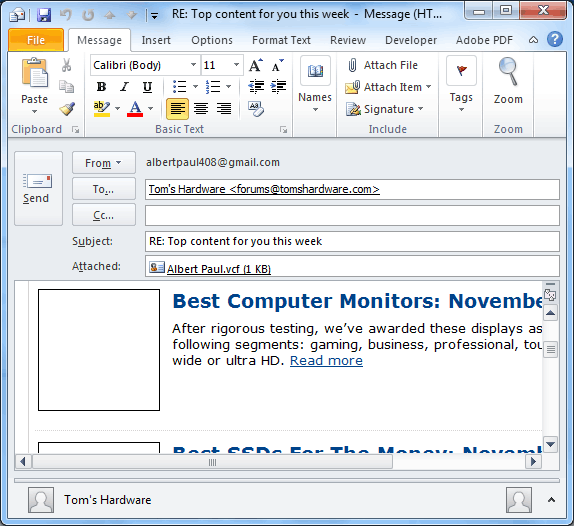 You might be well aware of the motley of keyboard shortcuts that you can use with Word, but do you know that same is the case with MS Outlook. 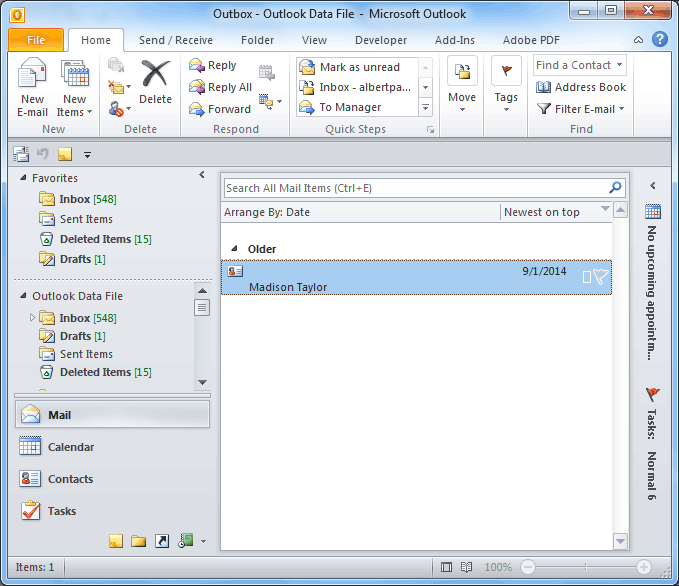 You can drastically reduce fiddling with your mouse with a variety of keyboard shortcuts that are available with MS Outlook. 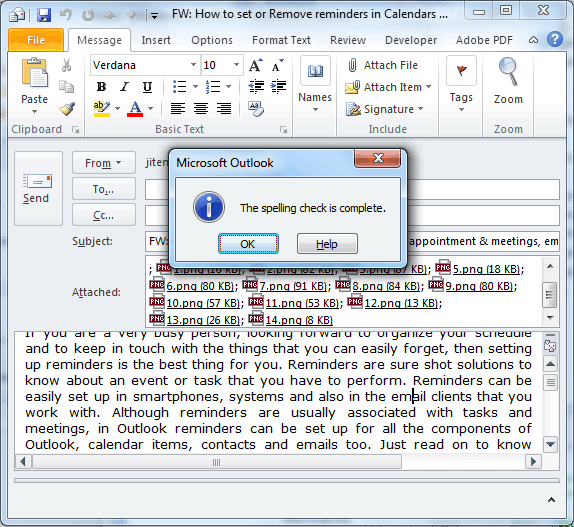 Read on to explore all the keyboard shortcuts of MS Outlook that will give some rest to your wrist!! 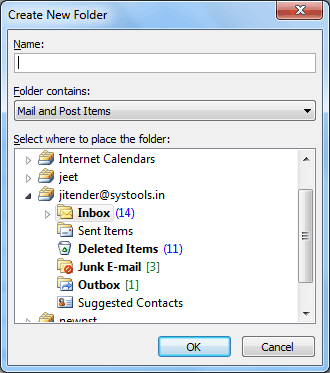 We have brought forth some of the keyboard shortcuts that the users are mostly unaware of. 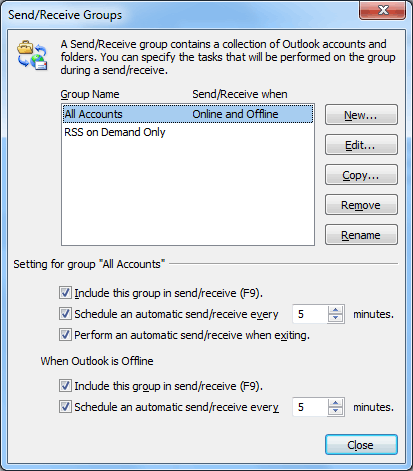 But in order to learn other commonly used shortcuts, you can refer to the shortcut list provided by Microsoft for Outlook. 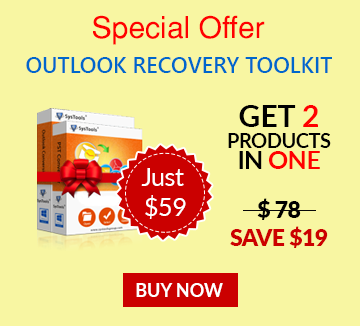 We believe that all the above mentioned shortcuts will be really helpful for you.